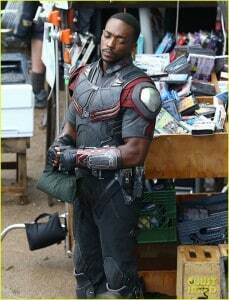 HomeComic BooksComic Book NewsPics From Filming Captain America: Civil War – Cap, Crossbones, Scarlet Witch, and Black Widow! 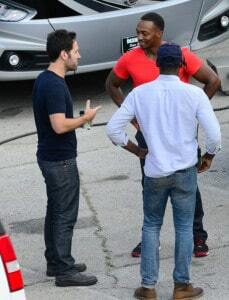 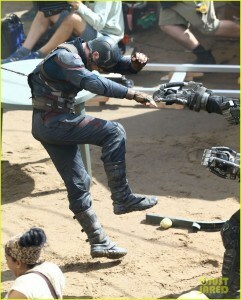 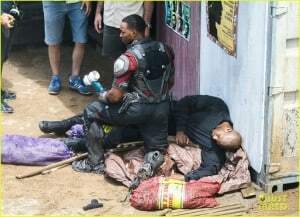 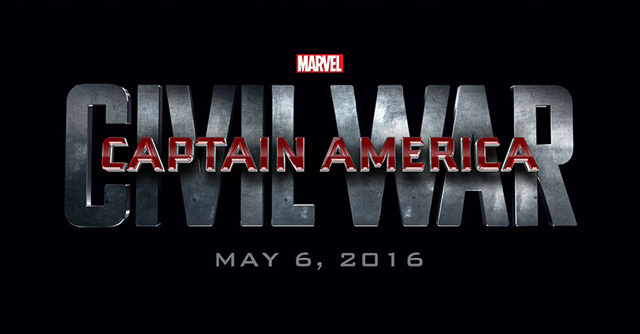 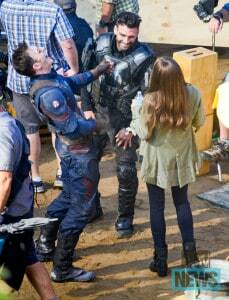 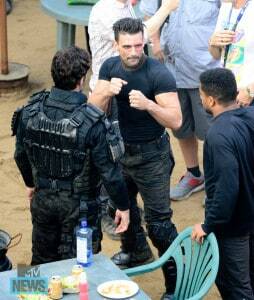 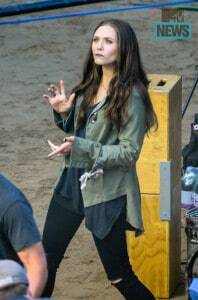 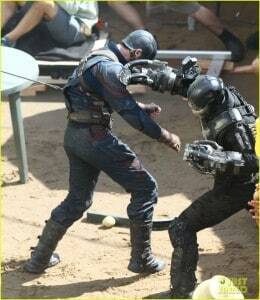 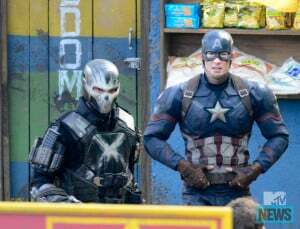 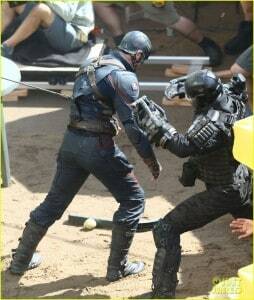 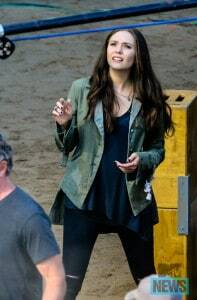 Pics From Filming Captain America: Civil War – Cap, Crossbones, Scarlet Witch, and Black Widow! 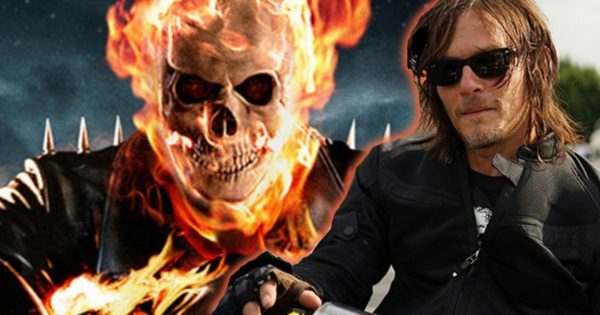 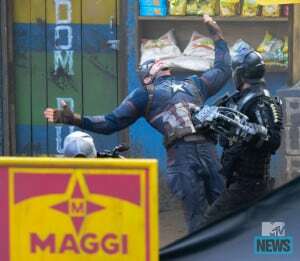 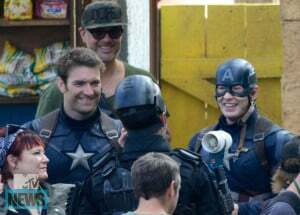 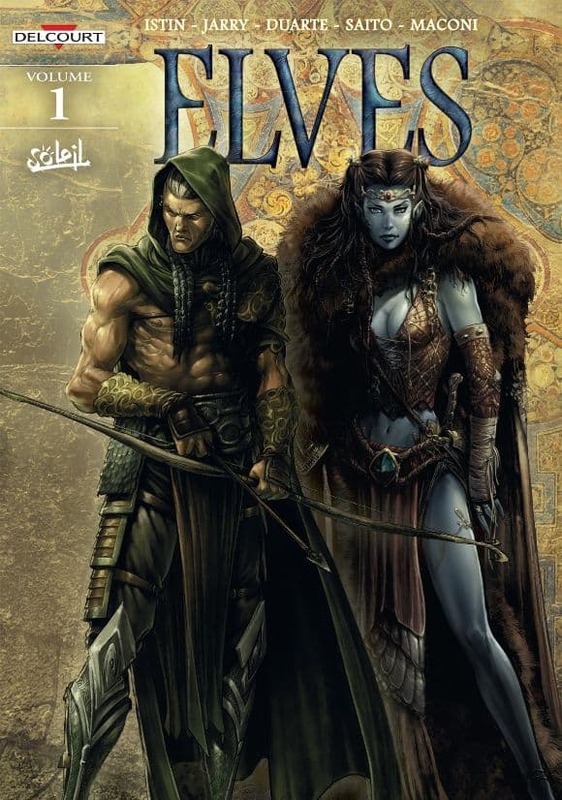 May 20, 2015 Jason Bennett Comic Book News, Comic Books, Pop Cult News Comments Off on Pics From Filming Captain America: Civil War – Cap, Crossbones, Scarlet Witch, and Black Widow! 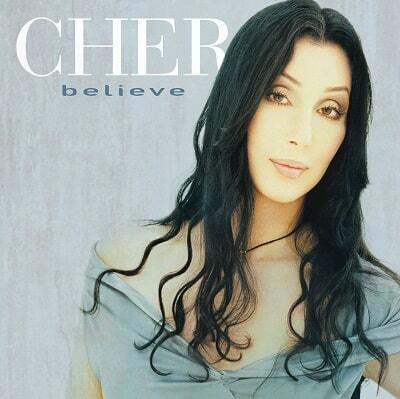 Throwback Thursday Track: Do You Believe In Life After Love? 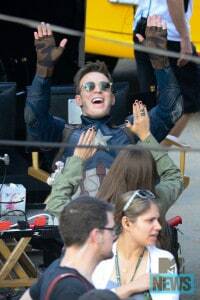 ‘Believe’!